Double your denim--double your fun! Here are some tips to help you build and keep that all-important self-respect! 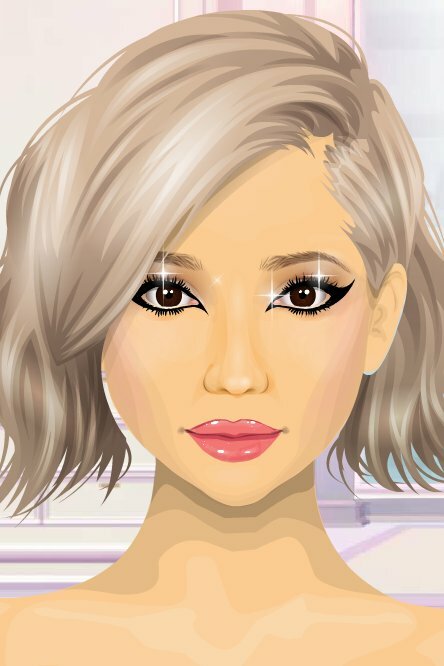 I answer questions from some of Stardoll's most beloved Starbloggers! 3 new bands to add to your jam list! Coming Soon: Updated Privacy Features! 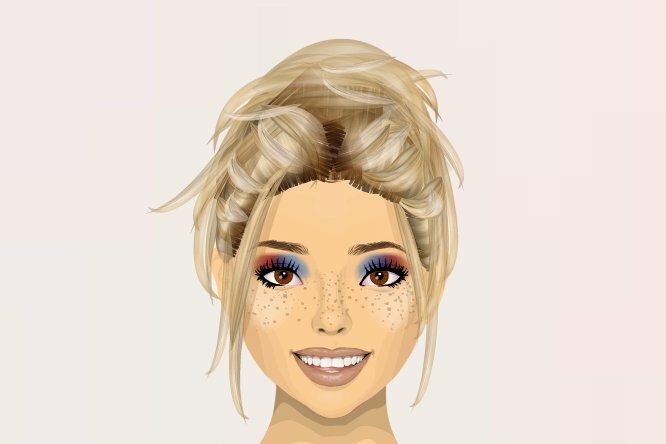 Information about GDPR and Stardoll!